Ted Baker London Mavbe Sandal $209 Free US shipping AND returns! JEWEL BADGLEY MI... Jaylee Sandal $108 Free US shipping AND returns! 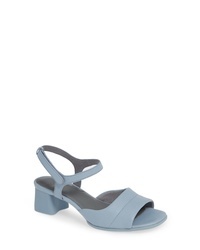 M4D3 FOOTWEA M4d3 Indio Block Heel Sandal $69 Free US shipping AND returns! Camper Katie Block Heel Sandal $159 Free US shipping AND returns! 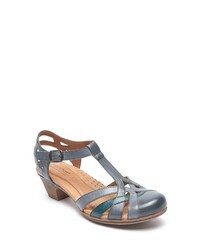 Rockport Cobb Hill Aubrey Sandal $99 Free US shipping AND returns! Veronica Beard Olympia Quarter Strap Sandal $450 Free US shipping AND returns! Klub Nico Arlow Sandal $112 $187 Free US shipping AND returns! BY FA Carrie Metallic Leather Slingback Sandals $154 $385 Free US shipping AND returns! 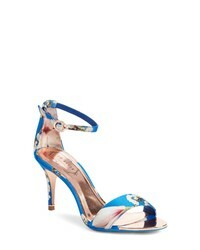 Sophia Webster Nicole Leather Sandals $198 $395 Free US shipping AND returns!